A few days ago, it became known that The Stock Exchange of Thailand (SET) intends to capture the markets of cryptoactives, when planning the creation of a platform where users can make a free exchange through the stock exchanges of country values. According to a press release published by local media, the SET is in the process of making the formal request for a license to the Ministry of Finance of the Asian country. In this way participants can make cryptoactives exchange operations legally in the local market and without having problems. 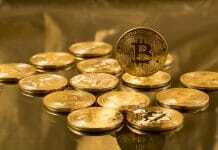 This initiative of The Stock Exchange of Thailand is part of the growing demand that supposes the cryptocurrency market in the country. According to the press report, it was known that many are the investors that are doing this type of operations in the industry and that with this step; they could accelerate their business and even have access to rapid exchange, which could increase the investment amounts to short term in the commercial market of the region. According to a report offered by SET’s Vice President, Pattera Dilokrungthirapop, it was learned that The Stock Exchange of Thailand also seeks to develop, as soon as possible, a high-tech platform that allows operations to be conducted in the most efficient, safe and comfortable manner as possible. 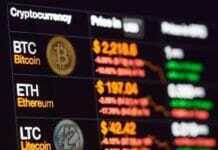 The idea is to adapt these exchanges to the system established for changes of other types of currencies. The goal is also to create a digital wallet which helps users and customers to perform these operations in the safest and most comfortable way possible, to serve as storage and control of the tokens they manage. “The stock exchange will have to set up a good operating system and resolve details such as the administrative systems and the electronic wallet for storing the tokens”, said the vice president in the report released on Thursday, January 17th. These initiatives are carried out to promote clear and transparent management of cryptocurrencies. About this topic, Pattera commented: “For us, digital assets are expected to grow in the future, as investors gain a greater understanding of this asset class”. On another opportunity, Pattera said that exchange houses are in no hurry to get involved entirely in the world of cryptocurrencies, so they decided to go cautiously, but without stopping. They admit there are certain global markets which use the tokens for their financial operations. 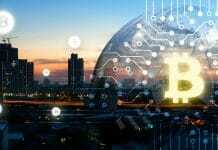 “We (the securities firms) are not in a hurry to enter digital asset trading, as some companies still manage their core businesses, while cryptocurrencies are just one of the asset classes where brokers can adapt their trading platforms to provide buying and selling services to digital asset markets”, said Dilokrungthirapop. 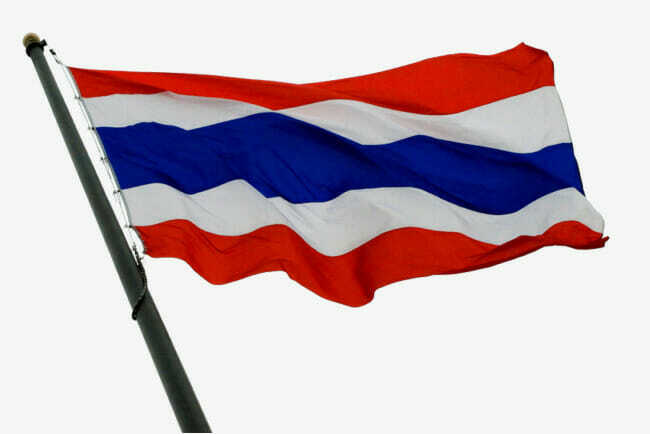 These decisions are the result of a series of measures that the Thai government has applied to digital assets. In the middle of last year it was known that they planned the creation of a type of license that is now granted through the Ministry of Finance to companies that wish to carry out operations with cryptocurrencies.